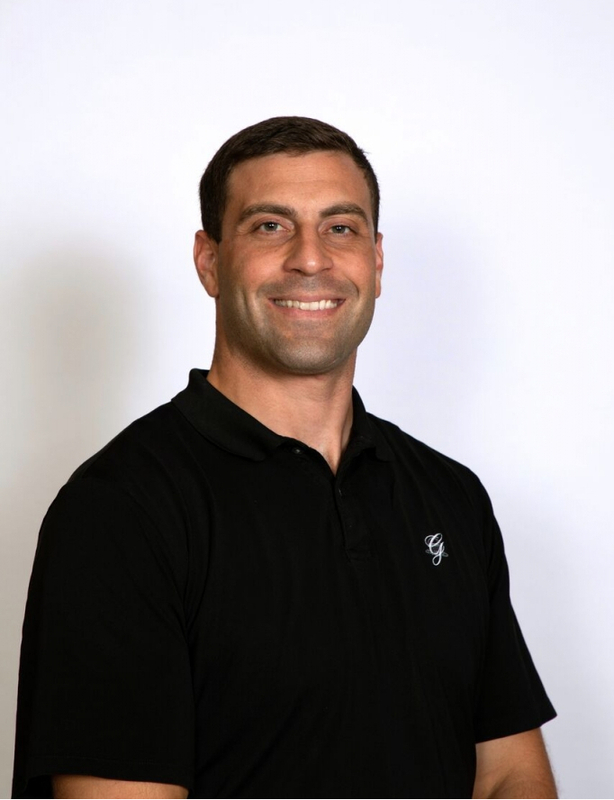 Matt Morris is a Certified Strength and Conditioning Specialist, who has owned and operated Elite Sports Training in Beckley, West Virginia since 2008. A four-year letterman on the Marshall University football team. Morris received his Bachelor of Arts in Adult Fitness and Health form Marshall University in 2006. He has provided strength and conditioning services at the University of Charleston and Mountain State University. He was the NFL combine director for D1 Sports Training in Nashville, Tenn. He will serve as the conditioning specialist for The Greenbrier Clinic.